Merry Christmas from Death Valley! 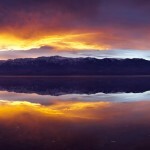 From the salt flats at Badwater in Death Valley, Merry Christmas! 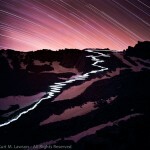 Starting in January I will be accepting orders for custom prints of my photos, including the 97 Switchbacks At Night. Stay tuned for details. © 2012 Kurt M Lawson Photography. Kurt Lawson is a participant in the Amazon Services LLC Associates Program, an affiliate advertising program designed to provide a means for sites to earn advertising fees by advertising and linking to amazon.com.|ProPhoto Photographer Site by NetRivet, Inc.